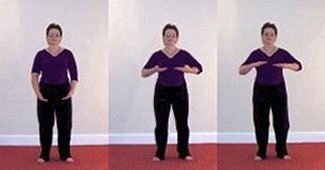 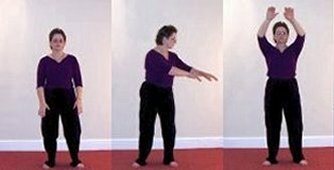 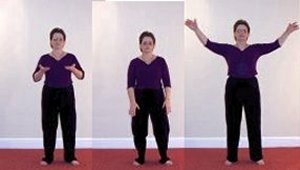 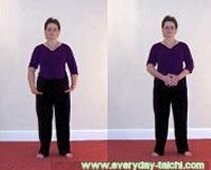 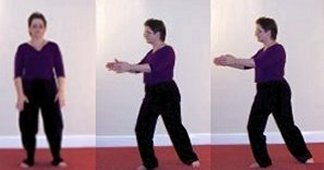 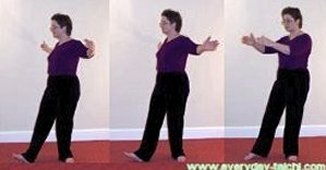 This is the last group of pictures to look - we hope that the sequence allows you to get an idea of the flow of movement in the chikung qigong pattern. 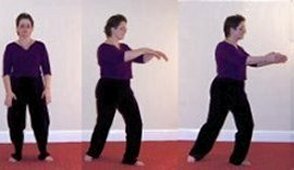 And just a reminder that this pattern is also called shibashi, shi ba shi, 18 postures, 18 movements and probably a lot more things that we have not met yet. 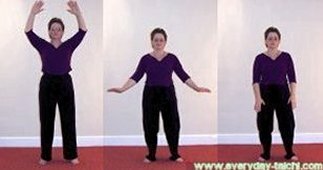 And remember to get the benefits try to practice for at least 15 minutes everyday - its a lot better for you than 2 sessions of an hour each.